Zebra Accessories the Right Accessories to Support Your Products. 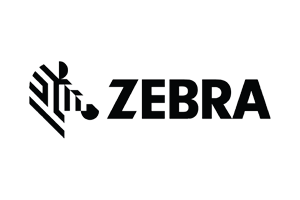 Zebra accessories span a wide range to support and augment the products we carry, from printers to mobile devices to scanners. Find keyboards, battery accessories, cables, cradles, cases, imagers, headsets and audio accessories for mobile computers and tablets. We have stands and mounts, power supplies and cables, covers and protectors, batteries and battery accessories for our barcode scanners. For printers, we carry station and mounting hardware, print servers, sensors, cables, batteries, power adapters and more. We will work with you to find the right accessories to support your products. 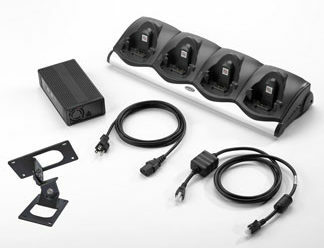 IntegraServ offers a full line of Zebra accessories. Contact us and we’ll be happy to help you find the products that will best suit your needs.